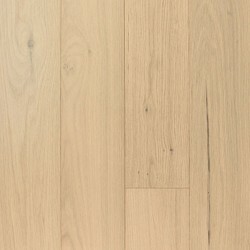 Mullican Flooring creates hardwood flooring that fits the style and quality demands of the consumer market, and they adhere to strict environmental guidelines as well. 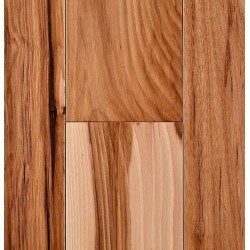 Mullican Hardwood comes in many textures and species. 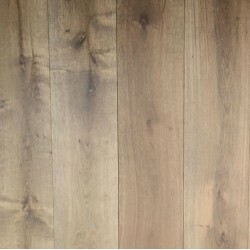 Carpet Express offers the complete line of Mullican Hardwood products at great savings. For additional information or pricing, please email or call 800-922-5582. 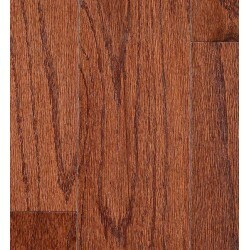 Hardwood flooring creates an elegant and warm style in any home. 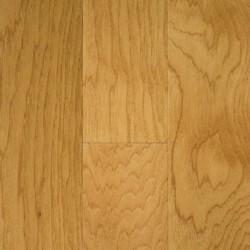 Hardwood flooring also goes with any interior design style as well. 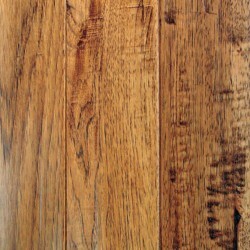 If you maintain hardwood flooring properly, they can even last for more than two decades. 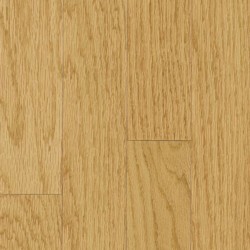 Moreover, the beauty of hardwood flooring increases as they time passes. 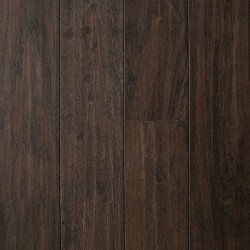 Mullican flooring is a great option if you want quality hardwood for your home or office. 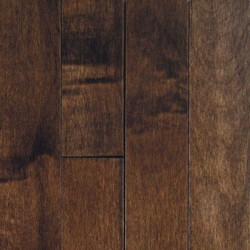 Carpet Express carries the entire collection of quality hardwood flooring from Mullican. 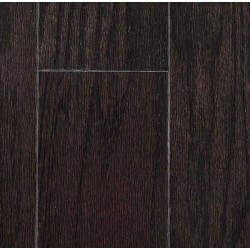 Mullican flooring is known for combining precision milling, superior finish, and kiln-dry technique for all its products. Mullican hardwood flooring is manufactured in state-of-the-art facilities and with advanced machinery, and the products are able to withstand tough environments. 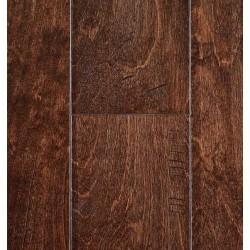 So don't wait any longer to check out this high-quality hardwood flooring from Mullican. 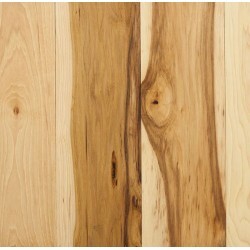 Mullican hardwood is durable, beautiful, and it will retain its appearance for a long time. 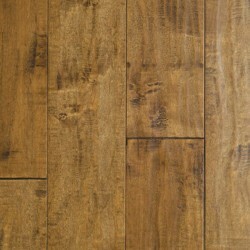 Mullican flooring is great for anyone who wants a beautiful hardwood flooring in their home or office. 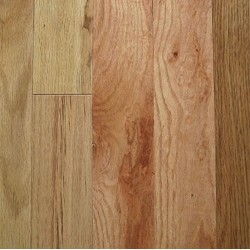 So start shopping for your hardwood flooring needs from all the Mullican products listed below. 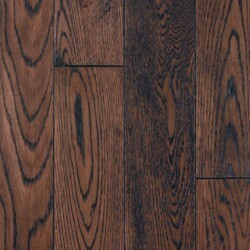 Mullican Hardwood Flooring creates beautiful engineered and solid hardwood that ranges from American to exotic species of wood. Mullican has a reputation for affordable design and sustainable manufacturing and harvesting. 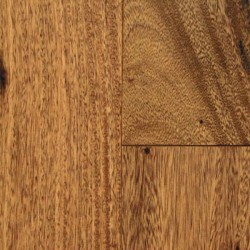 Quality and value go hand in hand with these hardwood floors. Not only is there a beautiful Mullican hardwood for any setting, but all of their products adhere to strict environmental guidelines.